Avid is a global leader in solutions for digital media creation and the distribution industry. 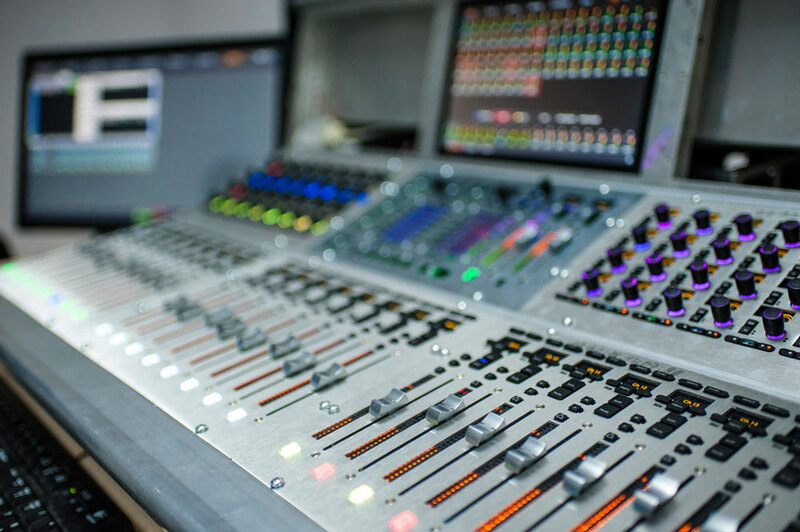 Over the years, many of its award-winning products—including ProTools, Media Composer, and the Avid Everywhere solution—have defined their respective markets. Since the time that Avid and GlobalLogic launched their partnership, it evolved into a model of true collaboration and tight integration between the two companies. Today, GlobalLogic is involved in developing, maintaining, and servicing most of the Avid product line–providing deep expertise, domain talent, and global engineering resources. The partnership with Avid resulted in disruptive solutions, products, and services that people consume everyday: films, videos, music recordings, TV shows, live concerts, and news broadcasts. Avid’s strategic vision, to which GlobalLogic has directly contributed, addresses the entire media value chain—from the way media is created and managed, to the methods used to monetize, distribute, and track content. All of this enables broadcast, video, and audio professionals to connect with their audiences in more powerful, efficient, collaborative, and profitable ways.